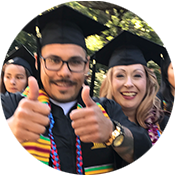 Scholarships: Spring 2019; Dates vary. 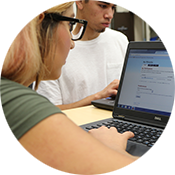 The Award Payment Schedule on Self Service Banner lists an expected date, which is the earliest date Financial Aid office disburses aid to student's Gavilan account. Once aid is credited to student's account, it will be applied to outstanding balances. If there's a credit on your student account, refund check will be processed by Student Accounts (Cashier) and mailed by the Business Services Office according to schedule listed below. Disbursement adjustments/reversals occur when students increase or reduce the number of units after aid is disbursed. Students who drop all classes may be required to repay all, or portion of aid received. If you have not received your refund on scheduled refund date, please check your academic progress requirement on Self Service Banner, under the Financial Aid tab.